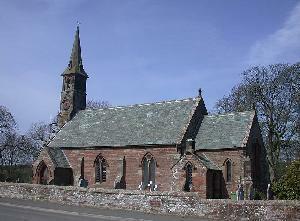 St Matthew's Church is situated on the B5301, three miles north of Aspatria, right next door to the school. 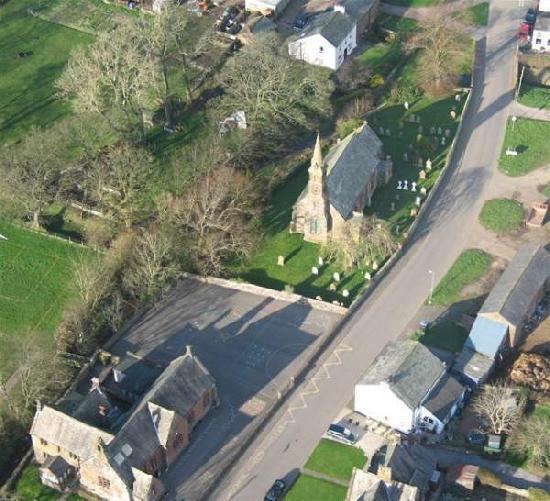 In 1856, a native of the village, John Todd (a Manchester merchant), provided funds for the building of St Mathew’s Church, the vicarage, St Matthew's C of E School, and four almshouses. We celebrate St Matthew's day on the 21st September.